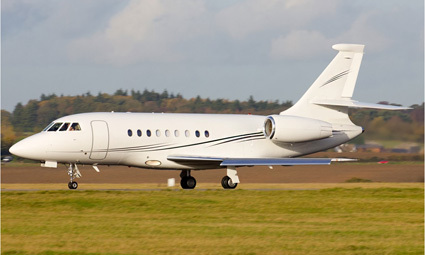 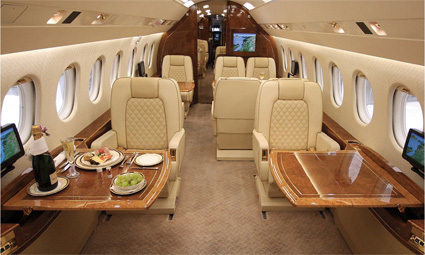 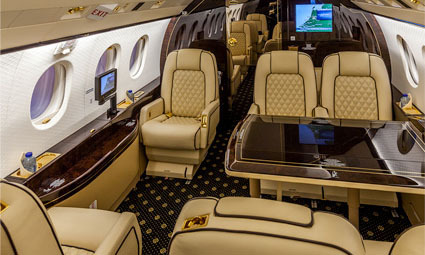 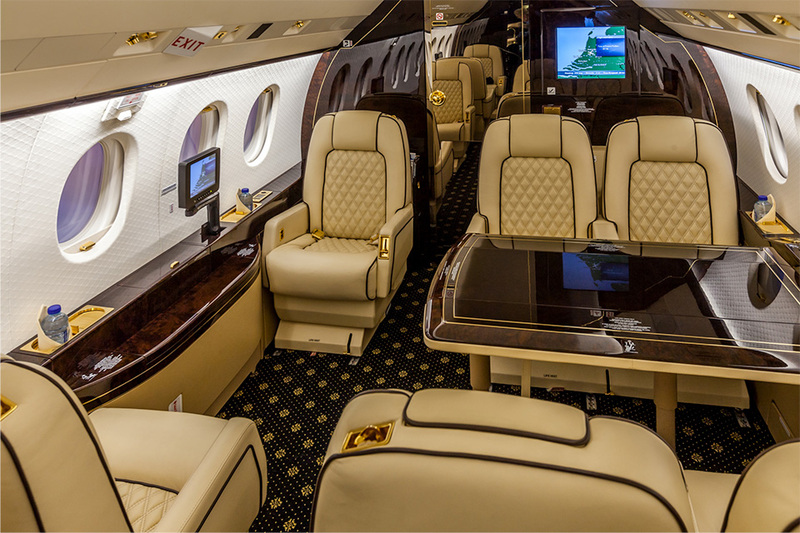 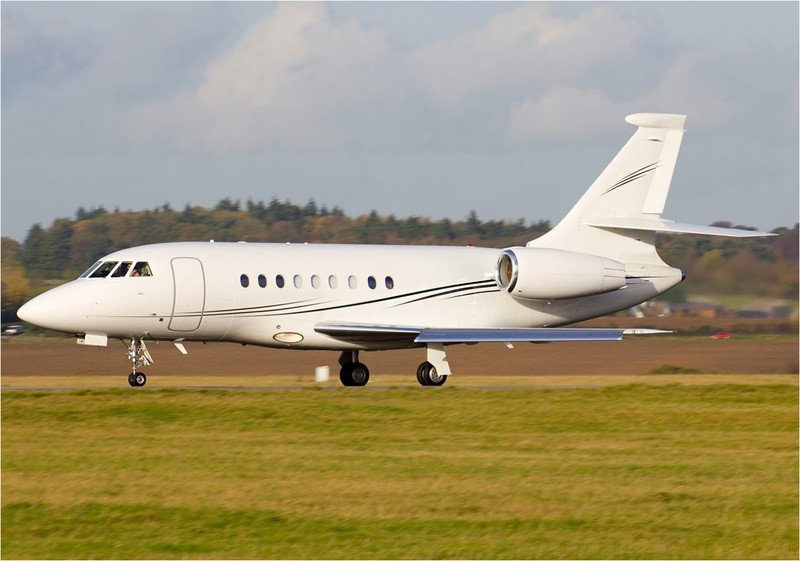 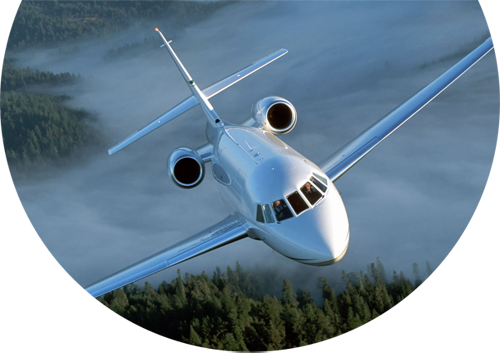 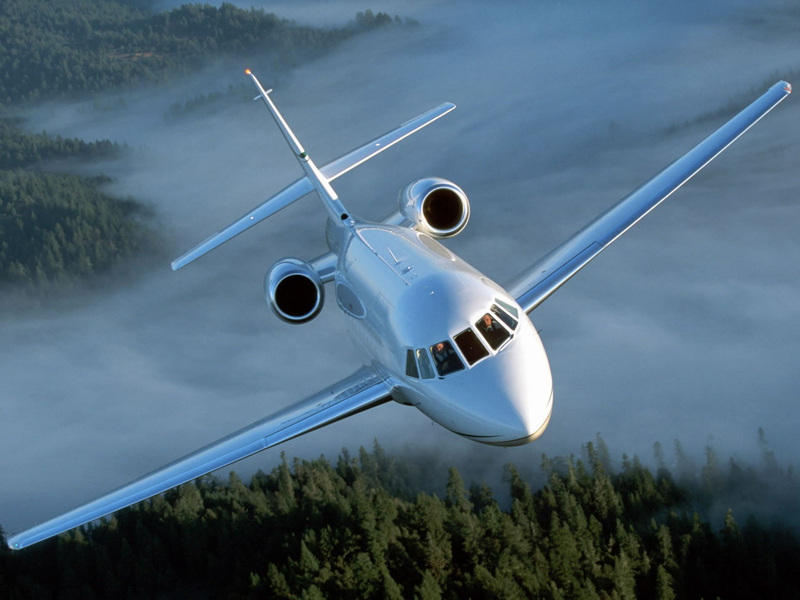 Able to accommodate up to 10 passengers, this Falcon 2000EX Easy offers a nice and comfortable cabin. 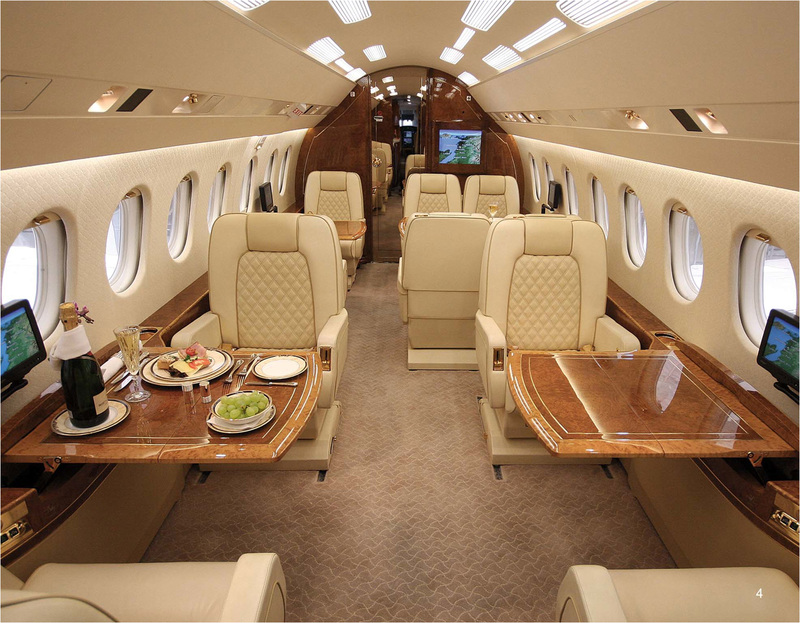 During your flights, you will be able to take advantage of the work space as well as the relaxation and entertainment amenities. 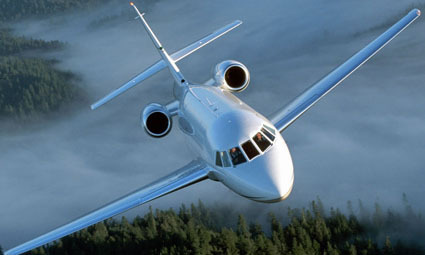 Just like the rest of the Falcon series, this aircraft combines long range with high speed and state of the art safety.